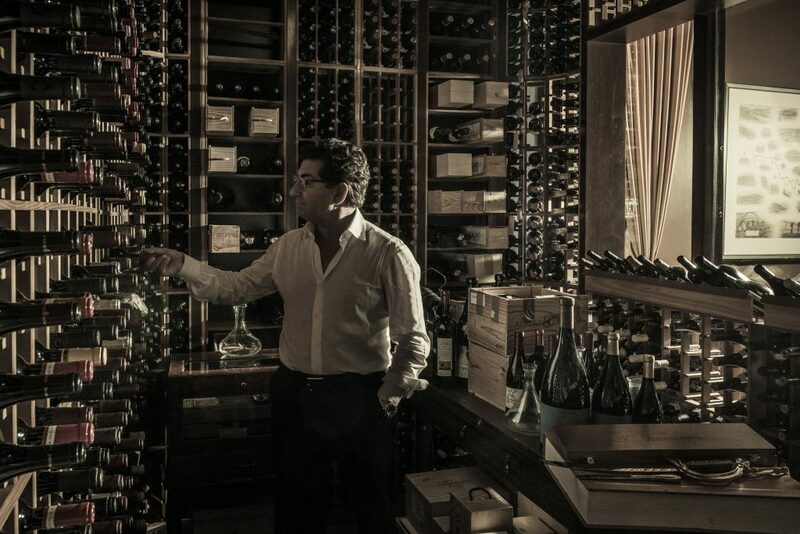 Whether for import or production, Carlos Ferreira himself is involved in the selection of each and every product listed in the cellar of Ferreira Café, which is 95% comprised of Portuguese wines, as well as Café Vasco da Gama and Taverne F’s cellars which are solely comprised of Portuguese wines . 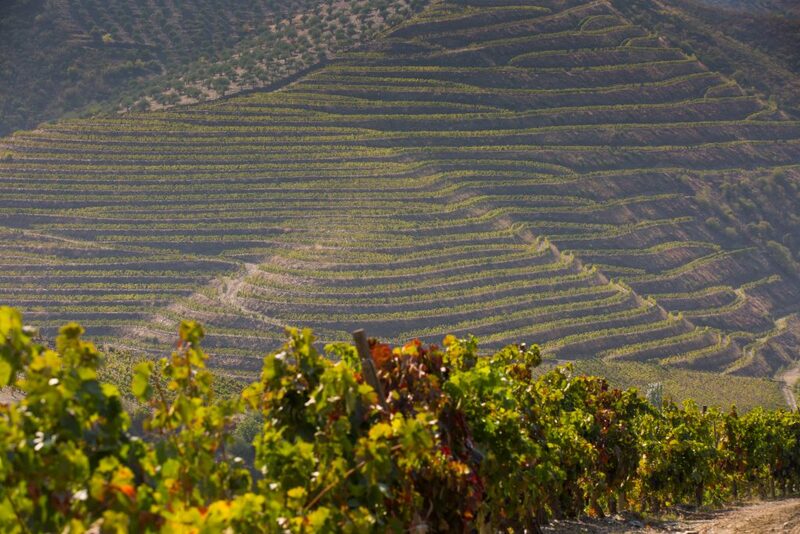 Even before opening his first restaurant, Ferreira, Carlos meticulously chose the wines he would offer to his guests. 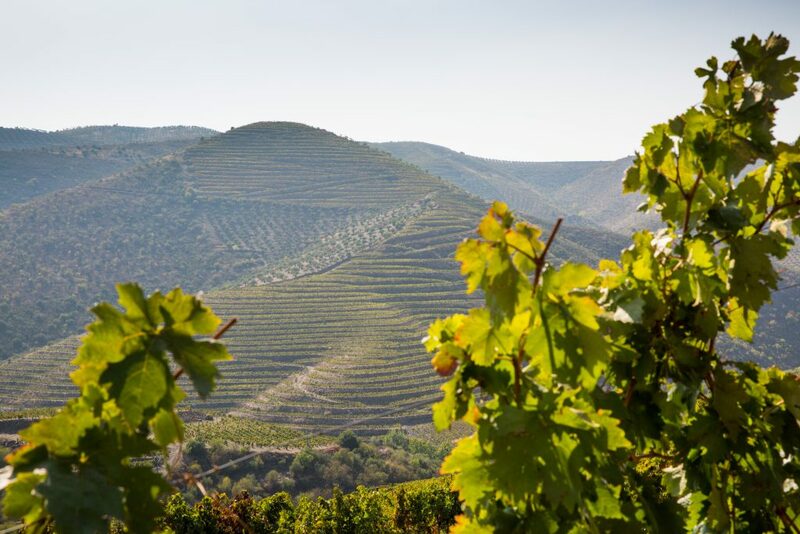 Now, Quebecers have access to the flavors of Portugal at an exceptionally high quality, worthy of the ideals of this passionate founder. 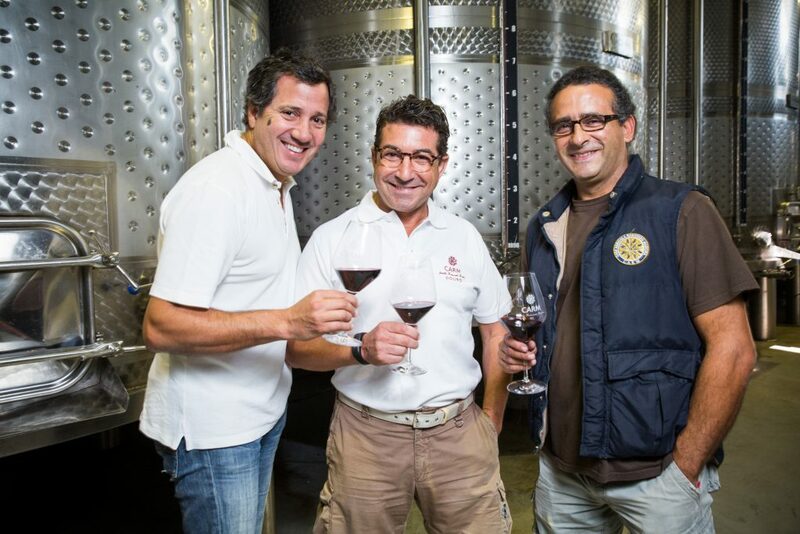 In order to promote Portuguese wines in Quebec and ensure only the highest quality, Carlos Ferreira reaches out to producers whose reputation is second to none. 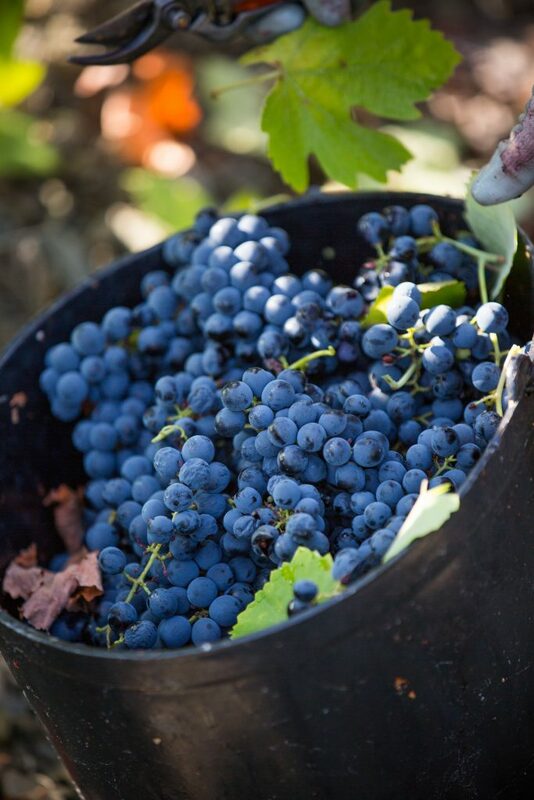 That is why only the best products from each region are chosen; high quality wines that best compliment and elevate the dishes offered. 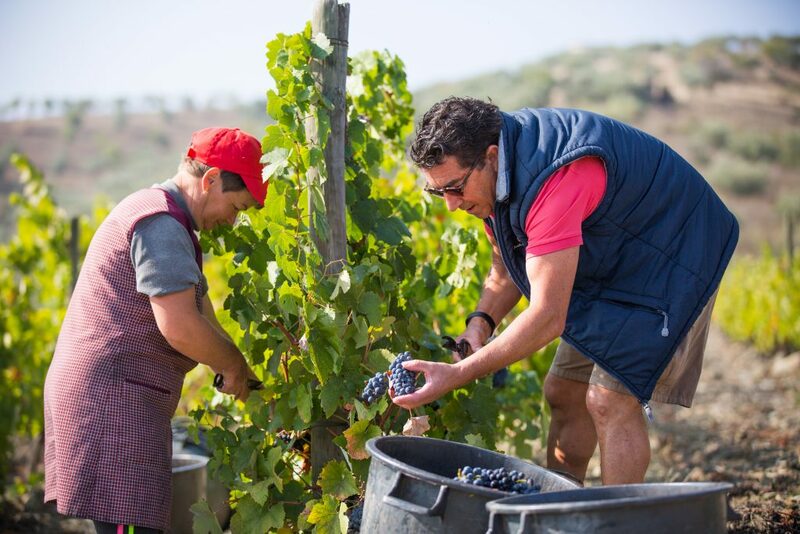 In 2010, Carlos Ferreira made a lifelong dream of owning his own vineyard a reality, allowing him to produce his own wine. 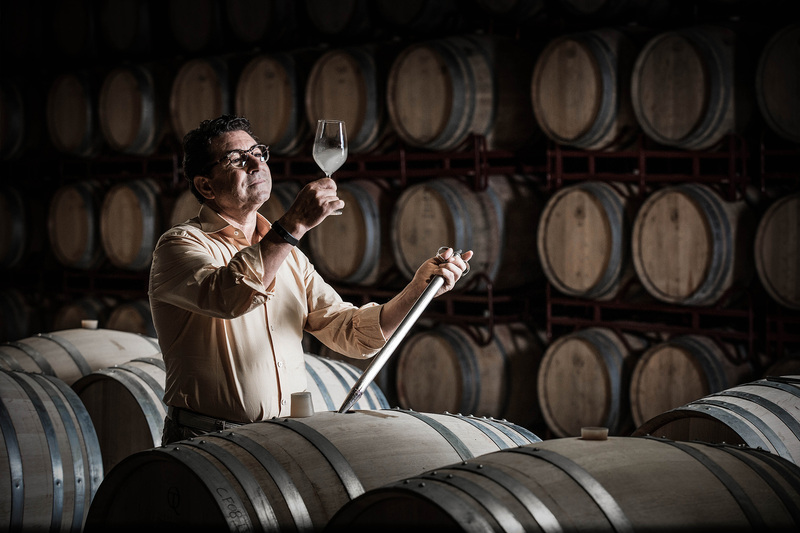 Guided by trusted partners, Carlos has gathered the know-how to control the quality of production from beginning to end. 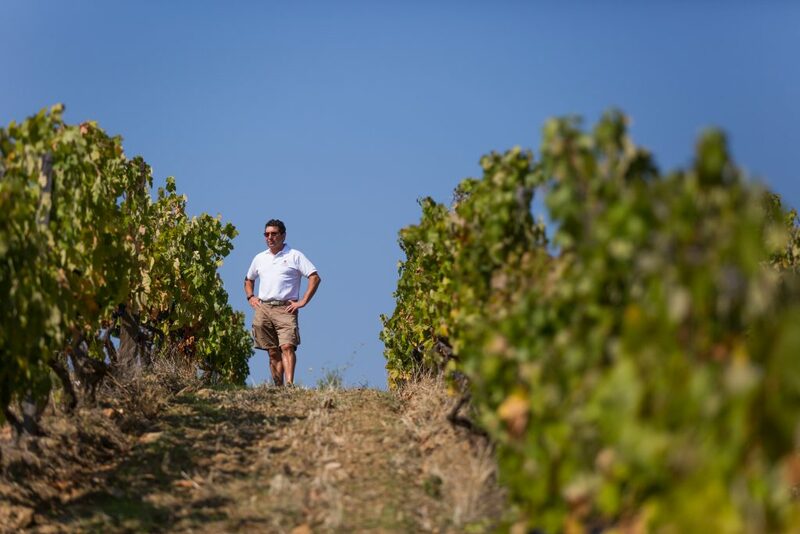 F Wines include 2 white, 3 red, 1 rosé and two espumantes (a sparkling wine made using the champagne method). 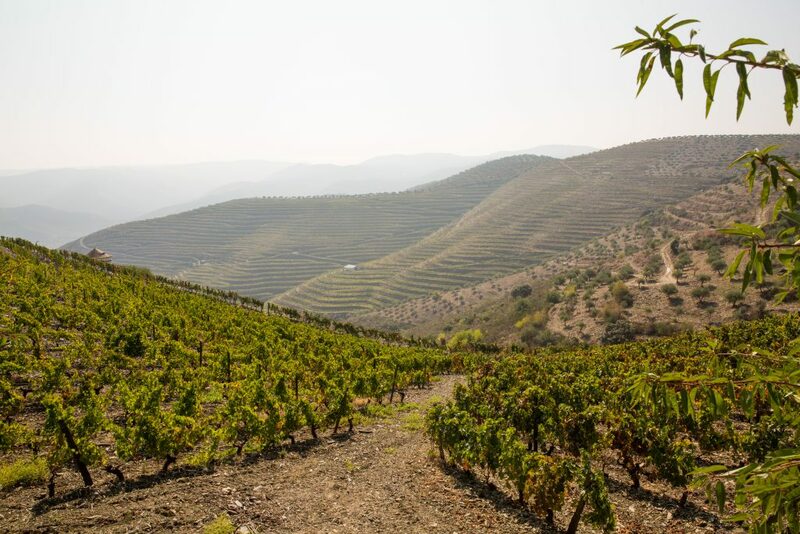 Located in the Douro Superior, this 20 hectare property (including 14 hectares reserved exclusively for vines and 4 for olive trees), enjoys a dry climate, which is cold at night and very hot during the day. 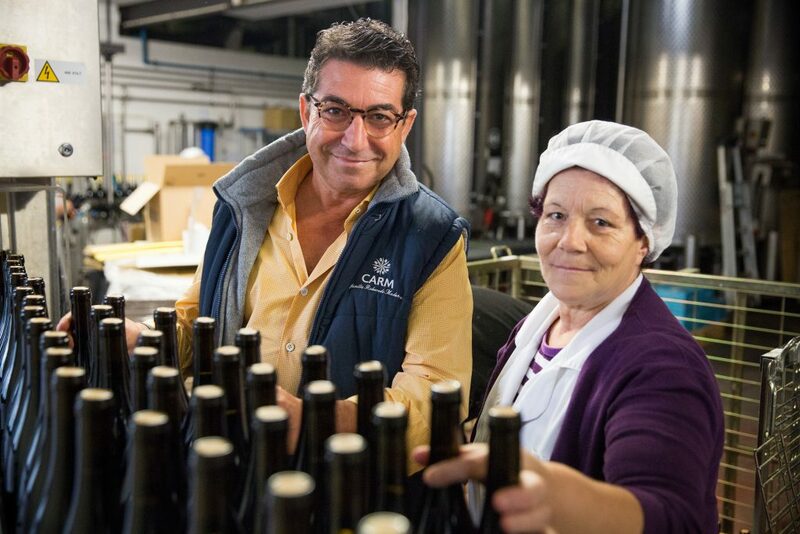 Our F oil was developed in conjunction with our CARM producing neighbours whose olive oil is recognized to be among the best. This exceptionally high quality oil is used exclusively in restaurants, both for cooking and table use.